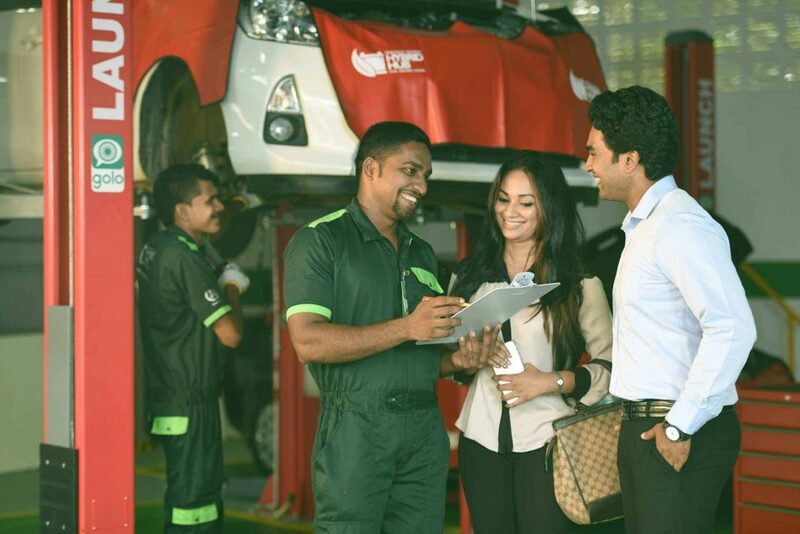 OF OVER 70+ YEARS WITH EDIRISINGHE BROTHERS LTD.
SERVICE, DONE THE RIGHT WAY. 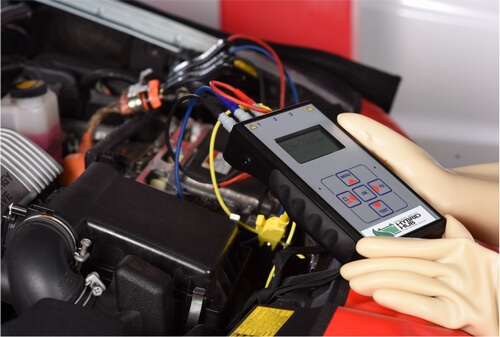 TECHNOLOGY USED TO REVIVE YOUR HYBRID BATTERY. 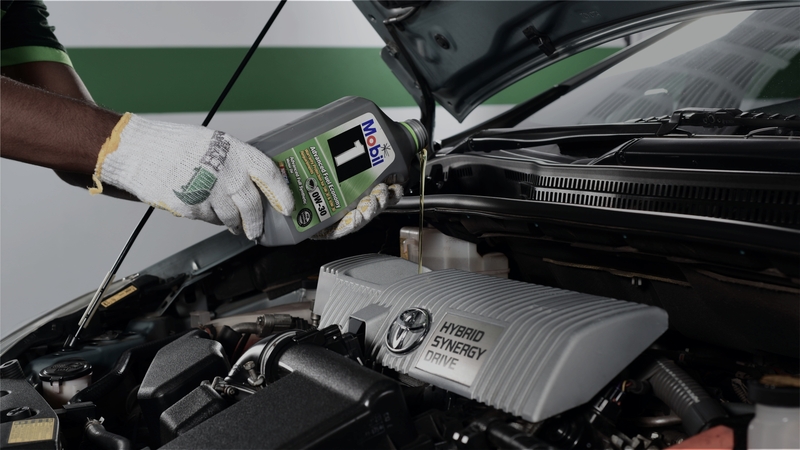 ON YOUR HYBRID, THE RIGHT WAY! 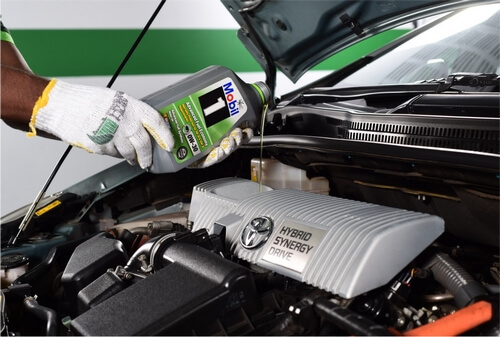 TO REVIVE YOUR HYBRID VEHICLES. 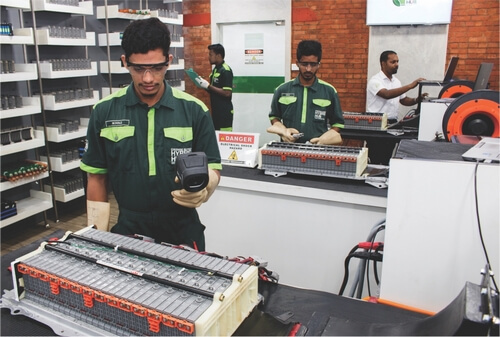 Introducing Edirisinghe Brothers’ Hybrid Hub, Sri Lanka’s first and only purpose-built service centre dedicated for the testing, conditioning and rebuilding of batteries for Hybrid Electric Vehicles (HEV). 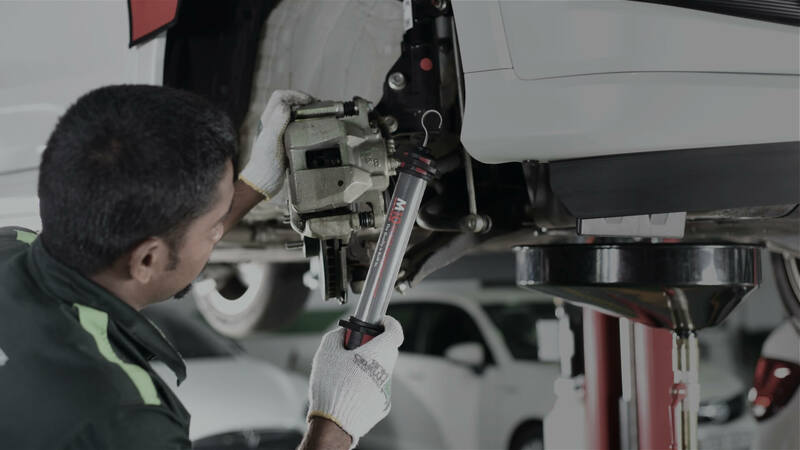 Our partnership with Growth Dynamics (Asia Pacific Master Franchisor for QTS technology) and Optima Werkz (Supporting Partner), two of Singapore’s leading players in automobile engineering, also ensures that our technicians are receiving cutting-edge continuous training and access to the latest specialized tools. 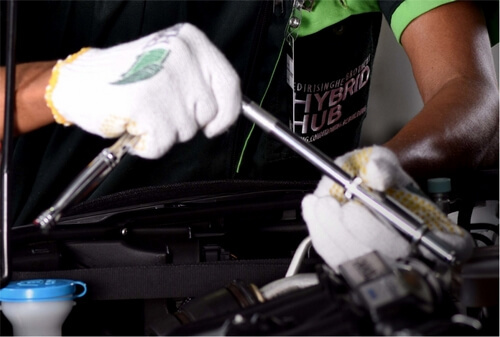 But Hybrid Hub is more than about technology and training. 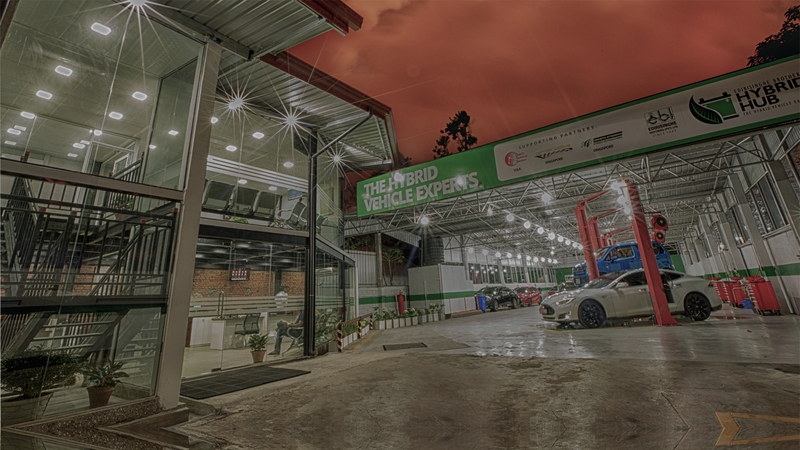 We’ve strived to offer an experience that is befitting to those who’ve chosen the hybrid life: sit back in our comfortable and female-friendly customer lounge as you see your vehicle being worked on and access to the latest specialized tools. 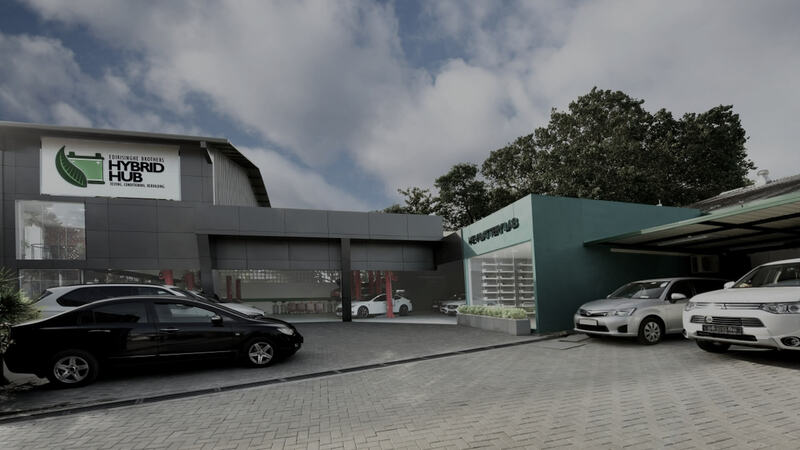 Hybrid Hub will be expanding operations to serve owners of Electric Vehicles (EVs) in the near future. 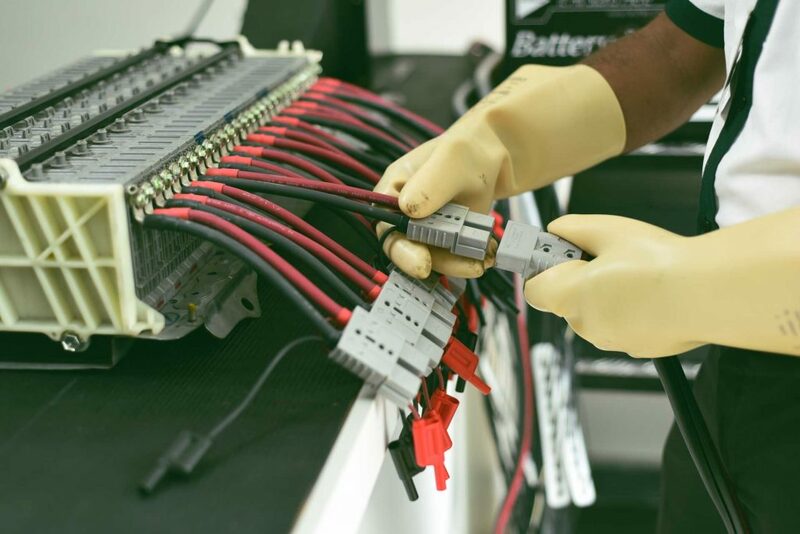 Our partners combine proprietary technology with a heritage of cutting-edge automotive services.